A man suspected of gunning down his estranged wife at her North County home last weekend was found there three days later, dead from a self-inflicted gunshot wound, authorities confirmed Wednesday. 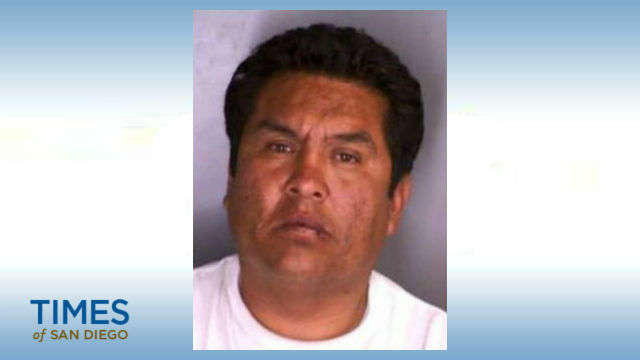 Deputies discovered the body of 50-year-old Juan Garcia late Tuesday night while searching the house in unincorporated Escondido prior to allowing members of his slain spouse’s family inside to recover personal property, according to sheriff’s officials. An autopsy determined that Garcia committed suicide, Lt. Kenneth Nelson said. Homicide investigators believe that Garcia fatally shot 46-year-old Teresa Ortiz in the North Broadway residence early Saturday evening. The suspect’s faded red Ford Explorer was later found abandoned several miles from the scene of the alleged domestic slaying. On Sunday, Garcia was spotted driving a stolen Ford Taurus, which turned up two days later, likewise ditched just outside the Escondido city limits. Before his body was discovered, authorities believed that Garcia, a Mexican national, might have fled to his home country.